Johnathan McDonald Matt Fitzgerald bring real talk on all things Sports Entertainment, and it begins...NOW! By god almighty! The Prodigal Son returns! Back with a greater comeback than even Shawn Michaels in 2002, Matt is fresh off his move to Bizarre-o-land, The Centre of the Universe, the 6ix, T-Dot, TO, Toronto, Ontario...Canada, and ready to deliver some excting BWP Action. 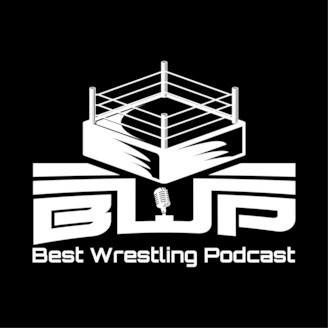 But back to Matt Fitzgerald Version 1.0--never one to shy away from sharing his true thoughts, Matt dishes on (or SHOOTS HARD as the cool kids say) on the recent Hell in a Cell pay per view, the upcoming international super shows, and the comings and goings of Raw and SmackDown Live.